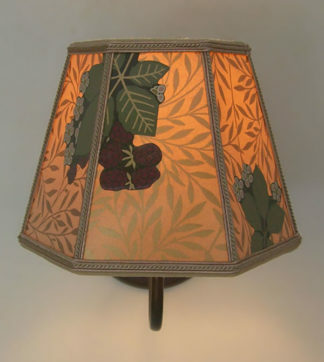 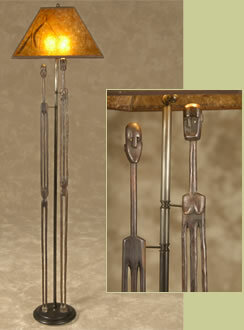 Inspired by the masquerade dancers of West Africa this unique art lamp gives us a window into that rich culture. 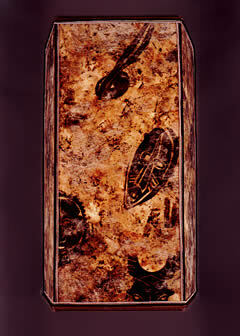 Each of the masks symbolizes an animal spirit and the dance invokes these spirits to help us in our daily lives. 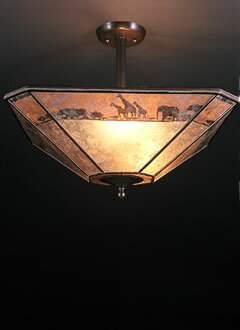 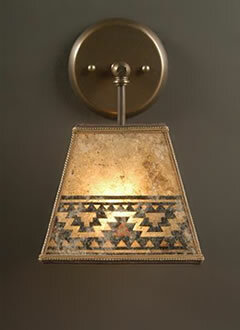 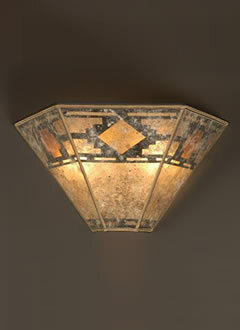 Please call for our current African light selection we’ll send digital photos.